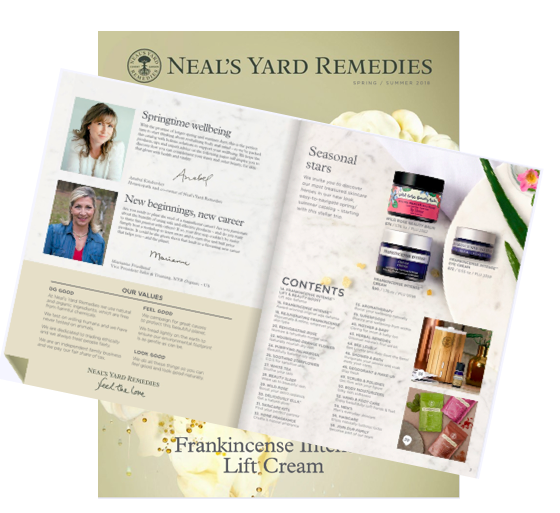 So You're Interested In a Direct Sales Business? Do you have great business ideas but not sure where to begin? With 2017 around the corner perhaps you've been thinking about starting a business that you can do online? Over the years I've met many women and stay at home moms doing some type of business from home. When my kids were younger we loved going to the weekly farmers market. That's where I'd be drawn to the crafty booths selling hand made products especially organic beauty products. The idea of creating a product and working for yourself appeals to many. For stay at home moms in particular it's a great opportunity to pursue a passion while caring for your children. In my case, I love organic beauty products but creating them on my own not only wouldn't fit with my lifestyle, not to mention I have zero talent for it! If you're like me, there are many established companies that you can partner with without doing it all on your own. And for some women it's not about the extra income but the unexpected new friendships that come from starting a new business venture. For some it's a creative outlet. Whatever the reasons are, one of the joys of starting a new business comes from meeting new customers. For team leaders in a direct sales business they have an opportunity to meet new people that they wouldn't otherwise. A direct sales type of business offers not only great products but an easy entry for people to start a flexible business. In my previous businesses, I had dozens of team members all over the country. That's my favorite part about direct sales, meeting new people! Whether you're thinking of starting a crafty business selling at your local farmers market or starting a direct sales business with an established company, I believe having your own business can offer many benefits beyond financials. Sometimes it's the fun and friendship that draw many people to the home-based, direct sales business. P.S. If you're looking for a flexible online business with a successful team and company to partner with, I would love to share what I'm doing with you. Click Natural Online Business and let's connect! Happy Holidays to you and your family! I hope whatever your plans are for the holidays, whether you're traveling or staying local, take this special time to enjoy each other's company. I am especially thankful for such a memorable 2016 and grateful for all the blessings which humbles me beyond words. I took a 17-day trip of a lifetime to Europe over the summer and I came home with a travel bug. I cannot wait to travel and see more of the world in the near future. It is one of the reasons why I'm more motivated than in years past to seriously build an online business that I can tap into anywhere (and hopefully while traveling :)). How amazing would that be?! Being able to work remotely anywhere in the world while seeing the world at the same time. Like most people, the new year is an exciting time to start anew, with new goals. Whether personal goals such as getting in better health. Or professional developments such as starting a new career, pick up a new skill, start a business, whatever your goals are ... the new year always brings inspiration. Whatever your goals are, the new year is a golden opportunity to start something, learn something new. 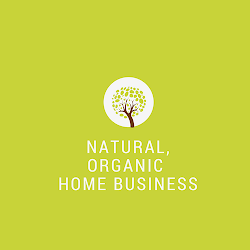 In anticipation of the new year, I'm be blogging new articles related to how to start an organic home based business from home, how to build it online, along with health and wellness articles to kick start a healthier new year.